Shrigley Hall Hotel, Golf & Country Club in Cheshire provides Championship golf, refined comfort and elegant surroundings. Posted September 11th, 2014 by TheGolfersClub & filed under Competitions. 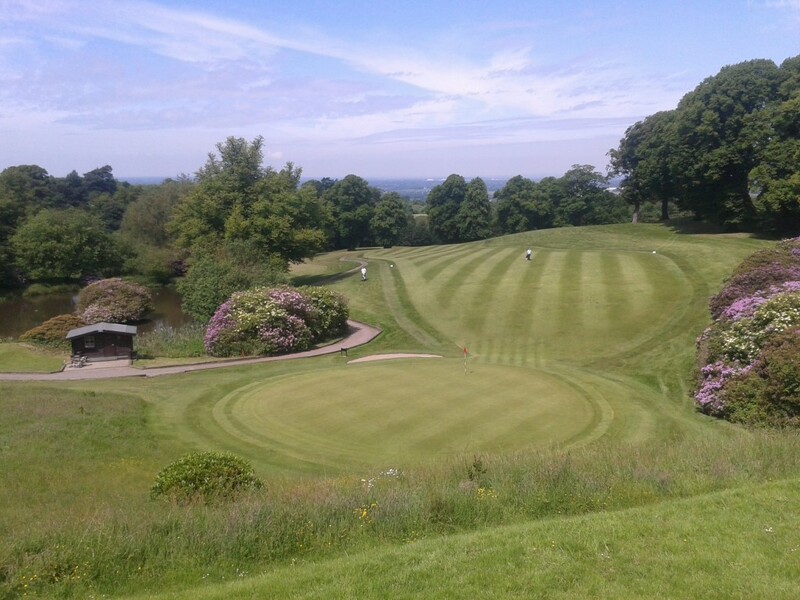 Set in 262 acres of glorious Cheshire countryside, Shrigley Hall Hotel, Golf & Country Club offers a true championship course, and a real test of skill and stamina, whatever your handicap. The 18 hole, par 71 layout takes you through magnificent woodland and open parkland. Its toughest challenges are the par 3 8th, boasting a stunning tee shot into a green surrounded by pines and meandering stream, and the unique closing par 5 18th, with its sweeping dog-leg, bordering our superb fishing lake. 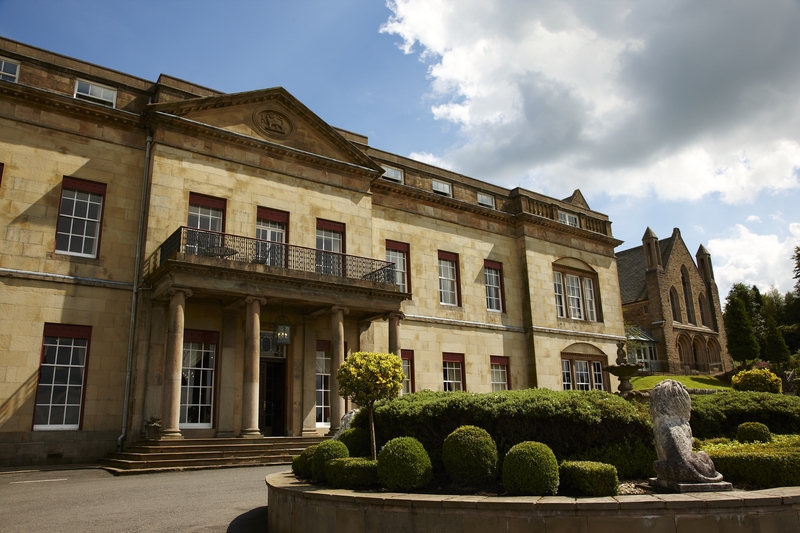 Its greatest rewards though, are the stunning views over five counties – possibly the best views of any course in the North of England, along with the warm welcome you’ll receive at this historic country house hotel. Built in the 19th Century, it combines Victorian grandeur with the finest contemporary comfort. Q: Who designed the course at Shrigley Hall? Email your answer to competitions@twww.golfcare.co.uk with your name, membership number and contact number and we will put you into the prize draw which will take place on the 1st October 2014. Offer is subject to availability, Sun-Thursday only and cannot be used in conjunction with another offer. Expires 31st March 2015.